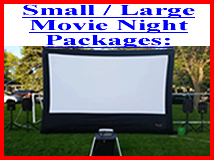 No coupon code needed, price is already discounted! 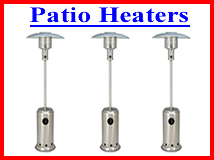 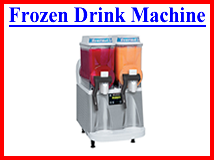 -Rent 5 patio heaters and get the 6th one free! 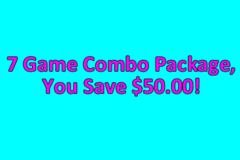 -7 Game Combo Saves you $50! 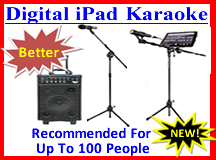 -Digital iPad Karaoke On Sale! 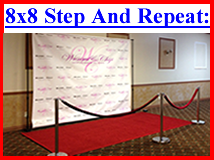 -Step and Repeat Photography. 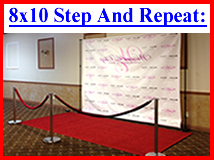 Perfect for Prom season!